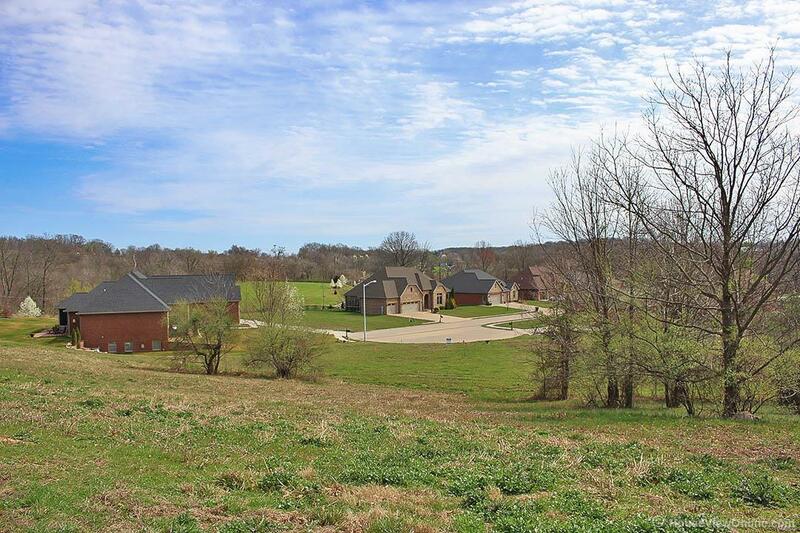 Beautiful residential building lot a little less than an acre located on a quiet cul-de-sac. 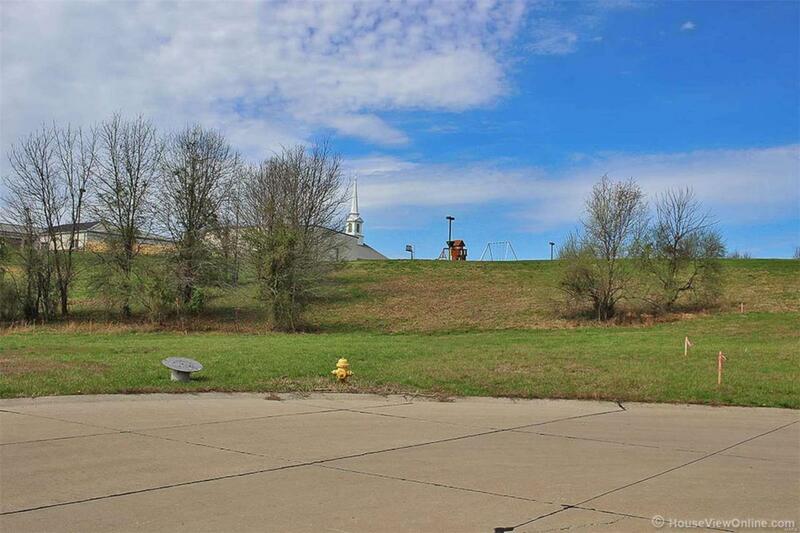 This one of a kind oversized lot is perfect for a home with a walk-out basement and three car garage. Listing provided courtesy of Coldwell Banker Abernathy Real. Listing information © 2019 Mid America Regional Information Systems, Inc.